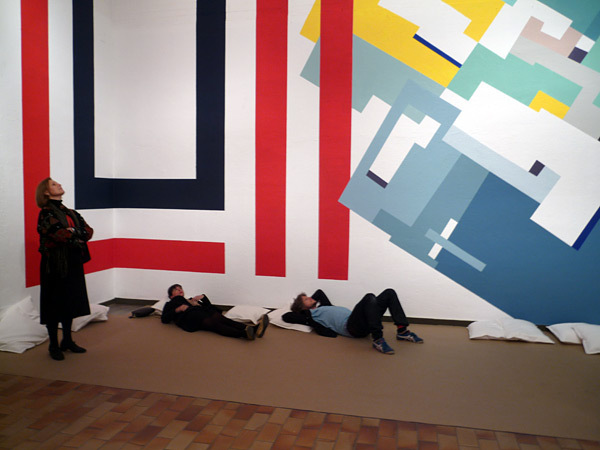 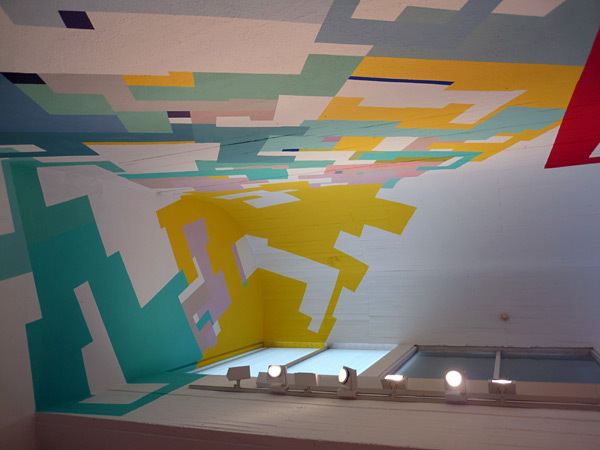 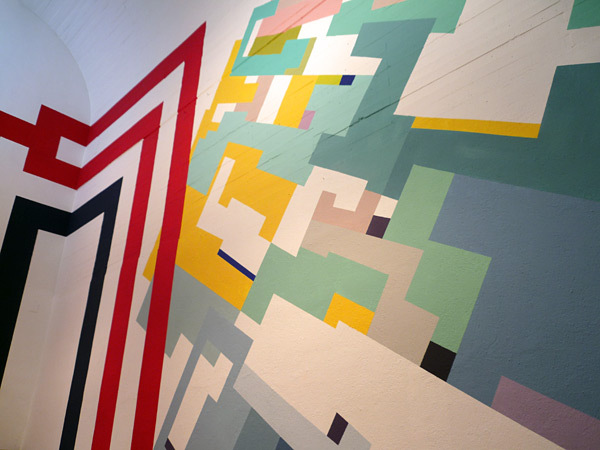 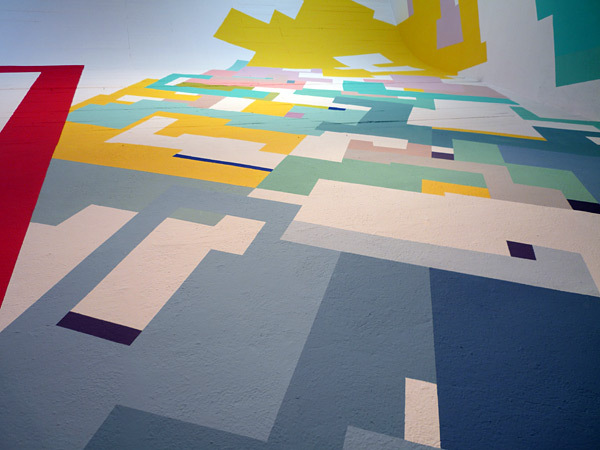 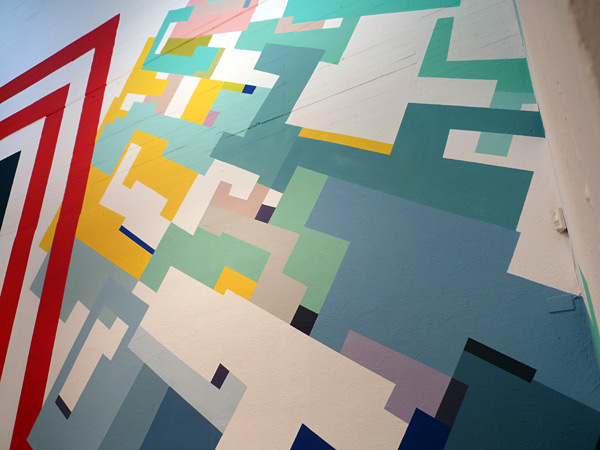 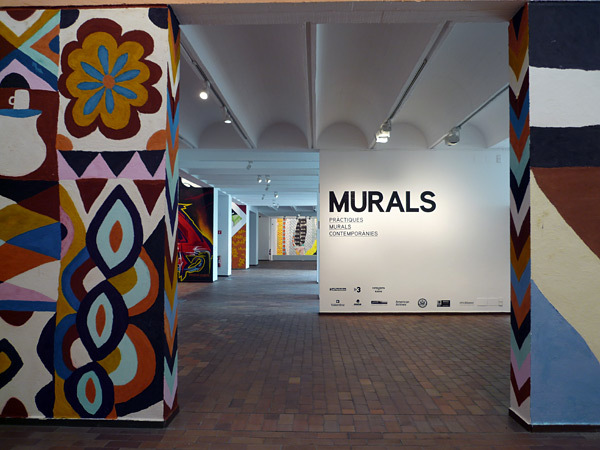 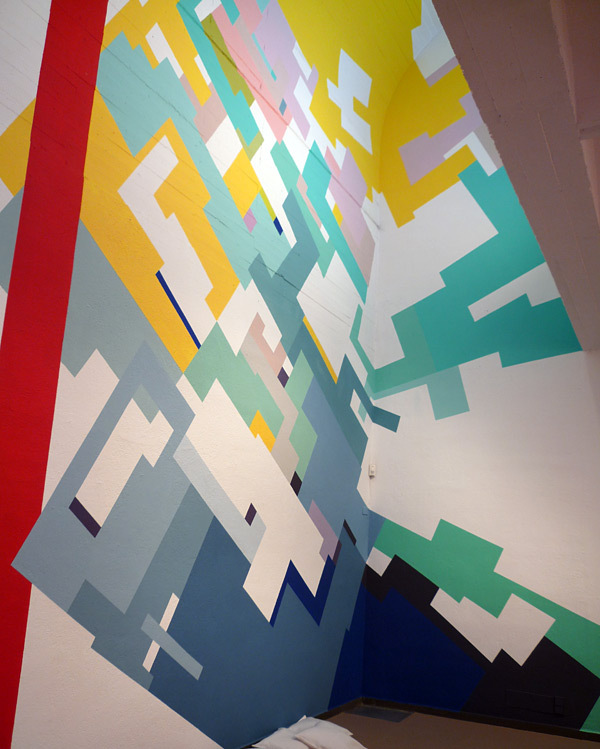 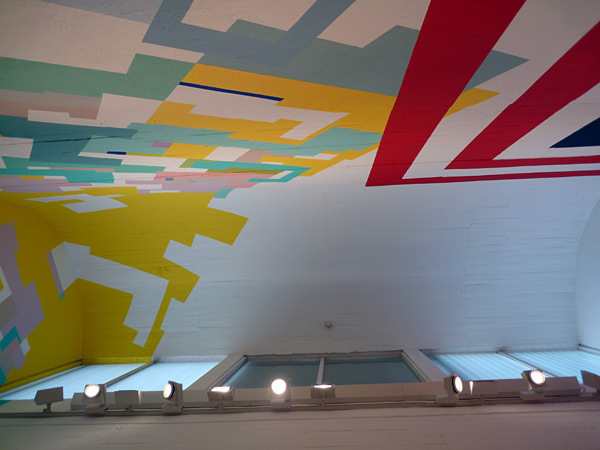 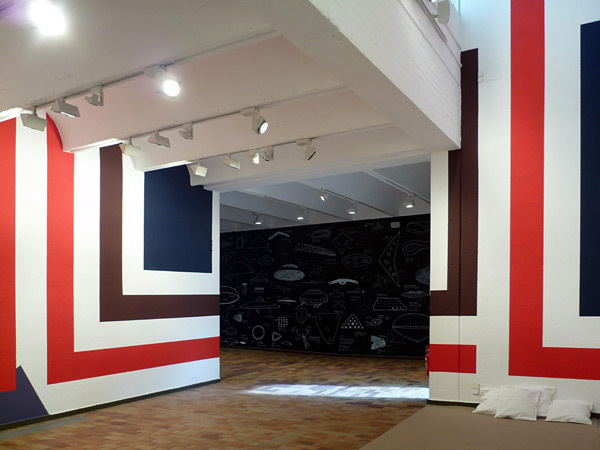 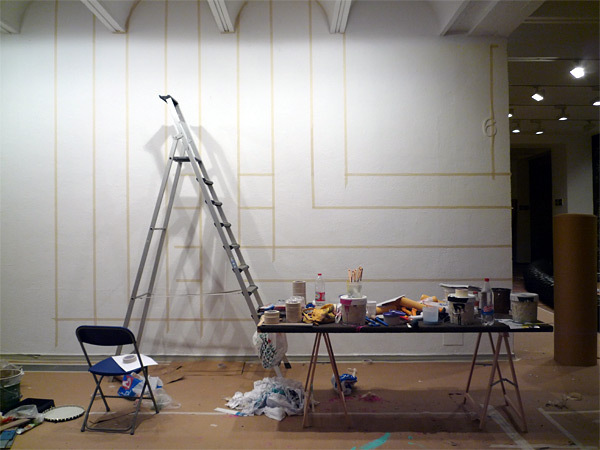 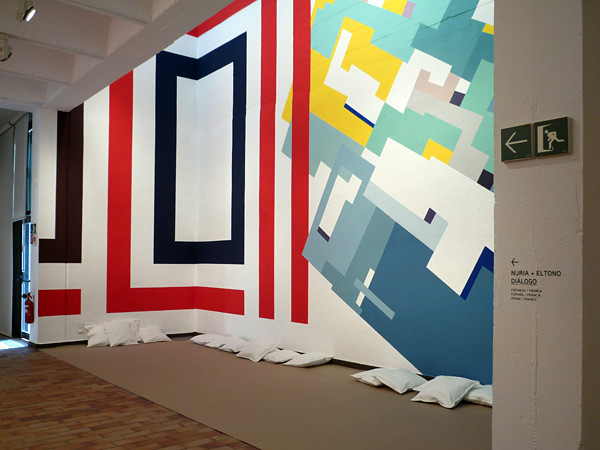 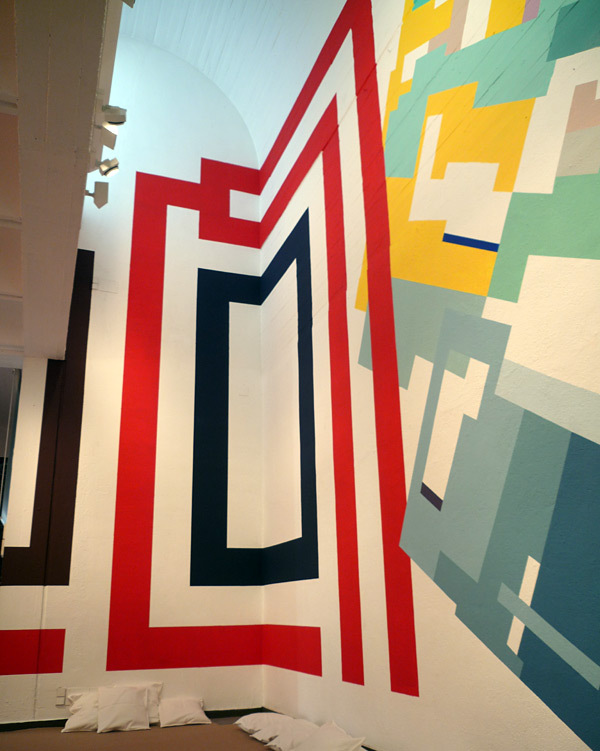 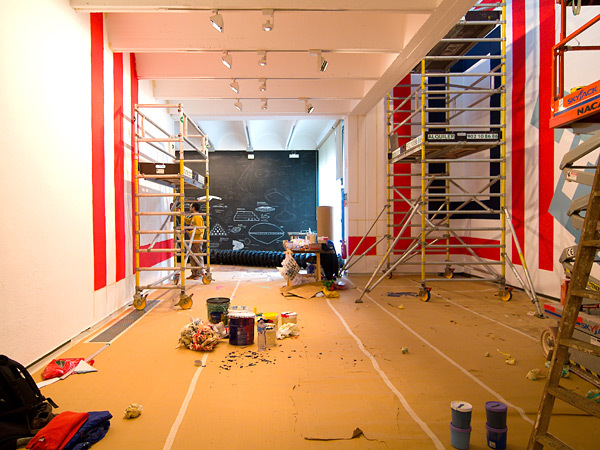 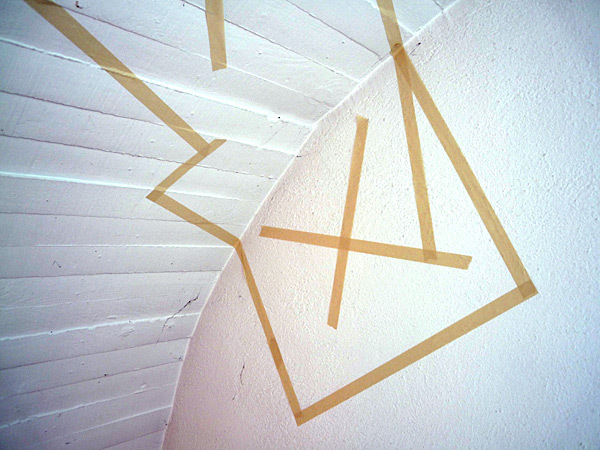 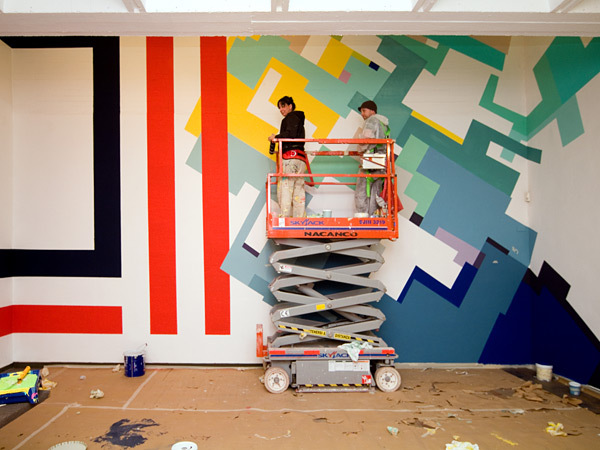 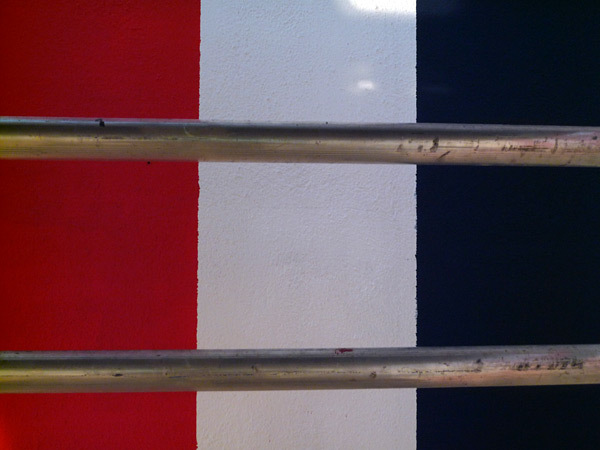 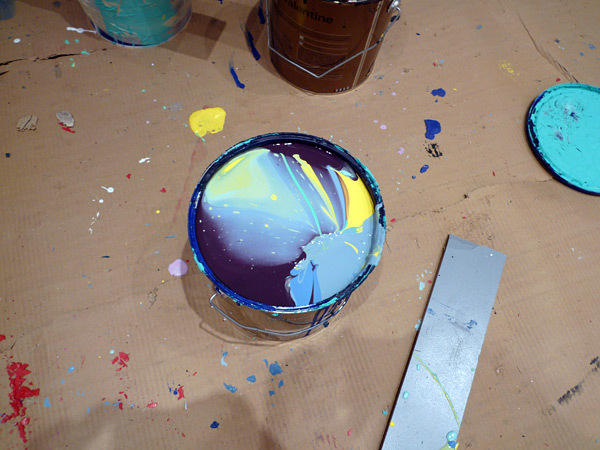 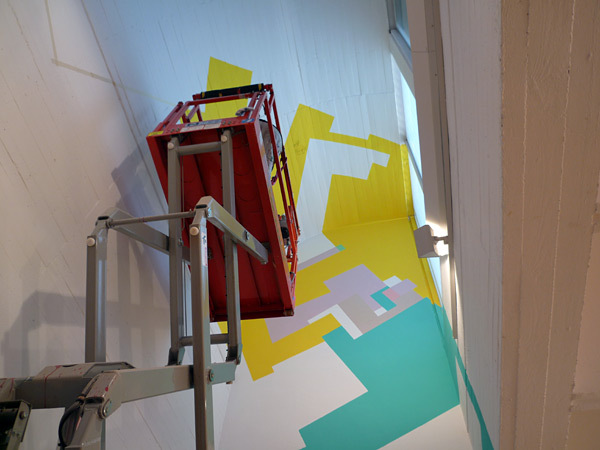 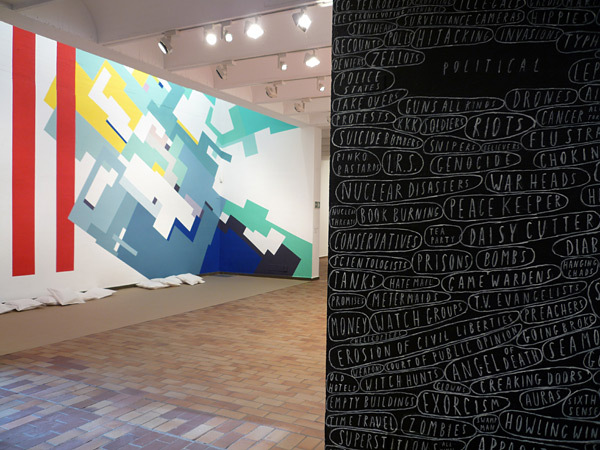 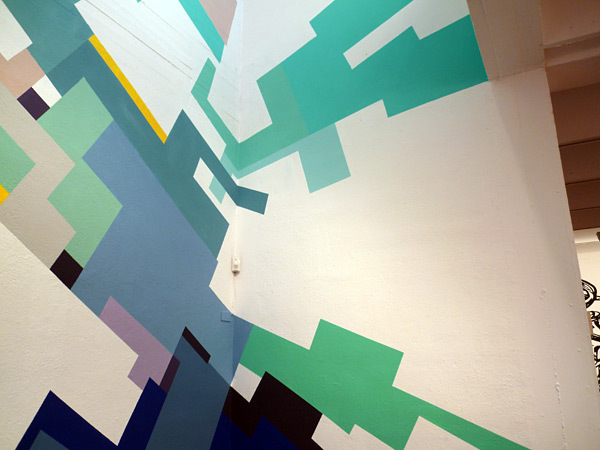 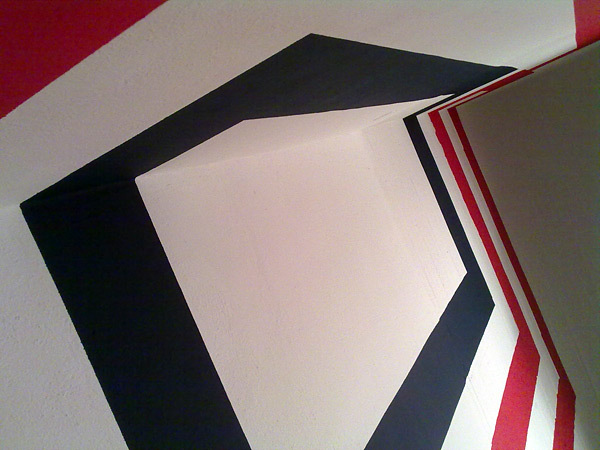 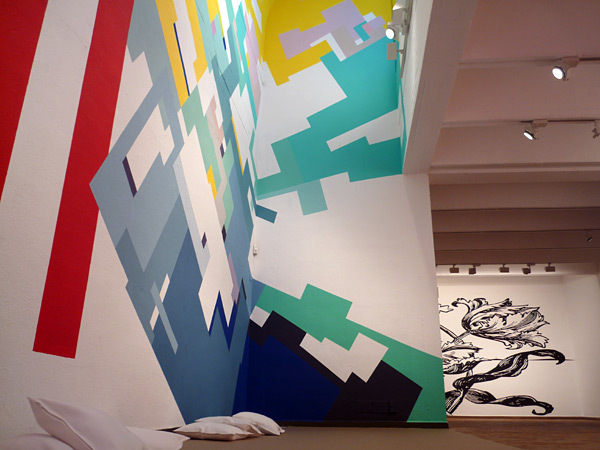 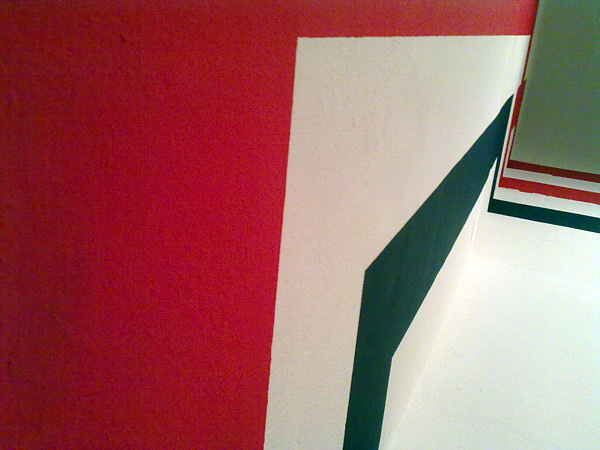 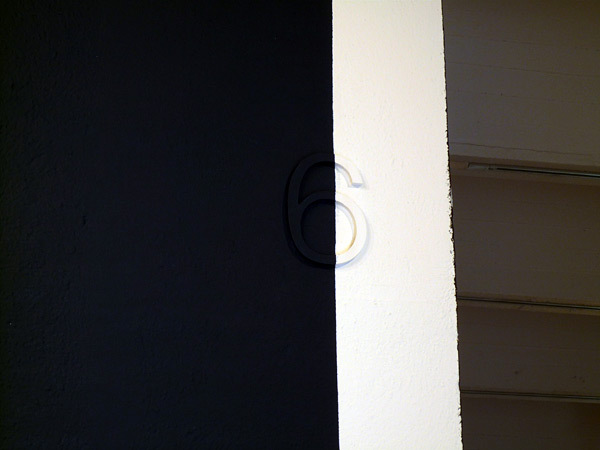 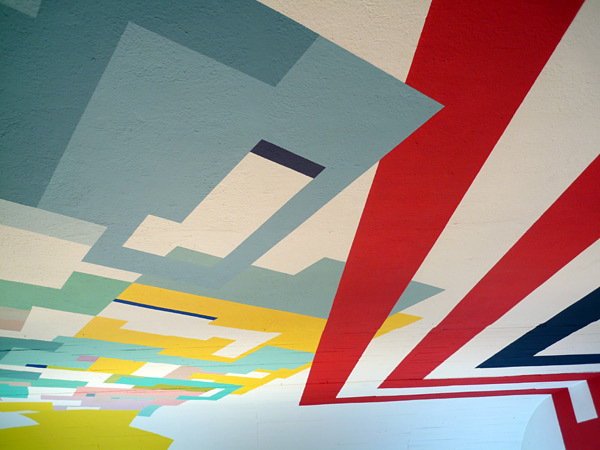 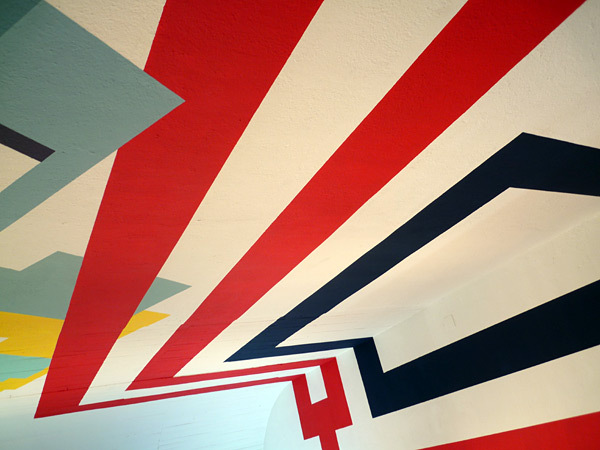 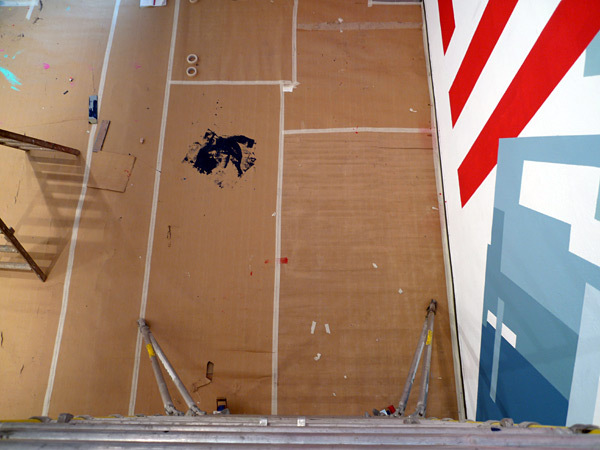 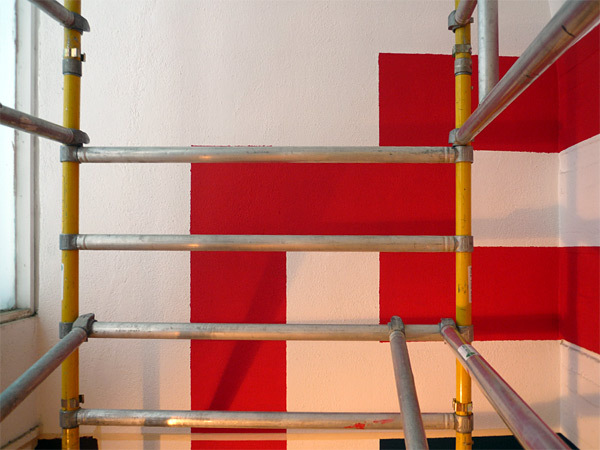 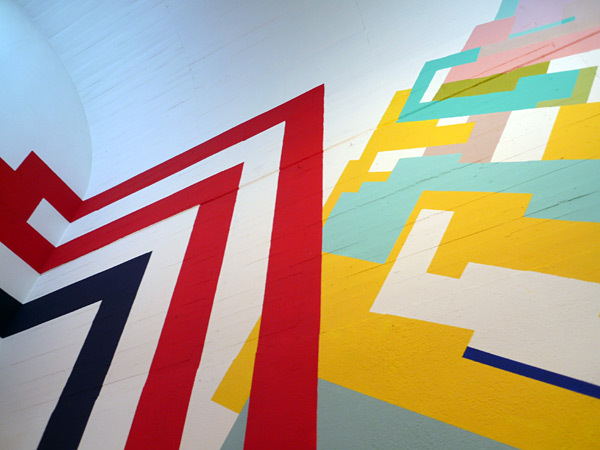 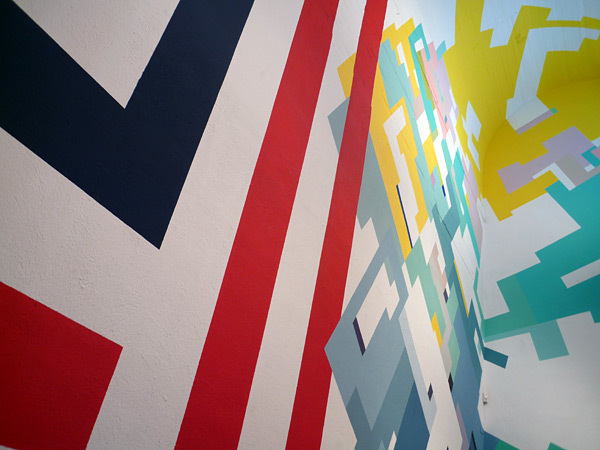 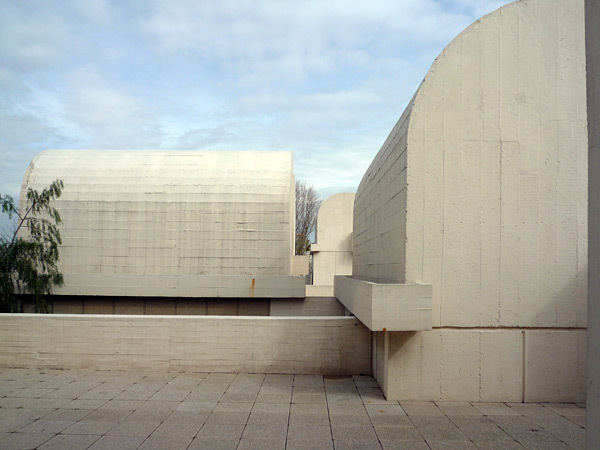 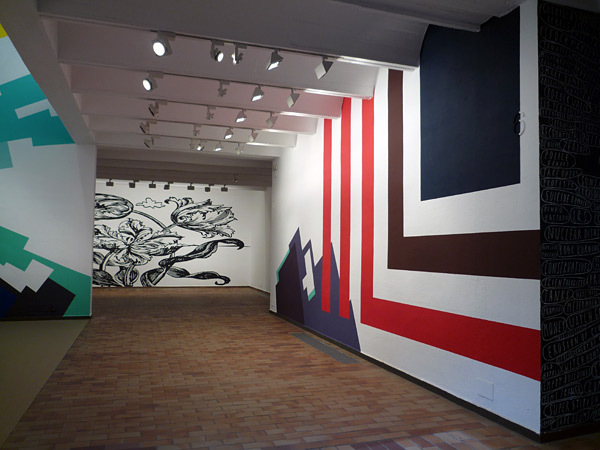 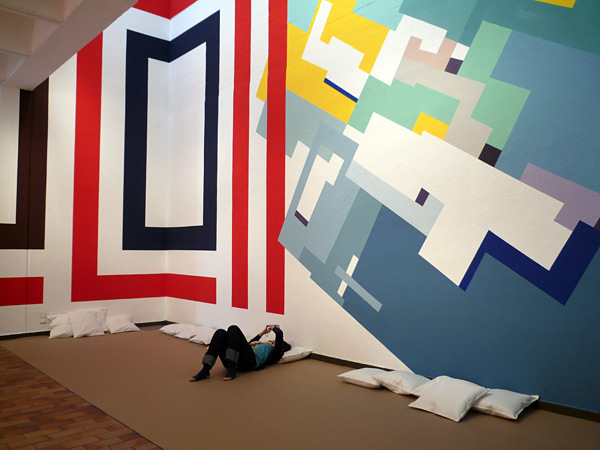 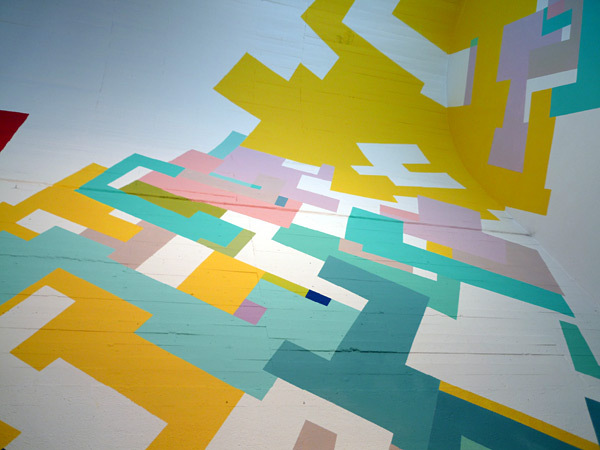 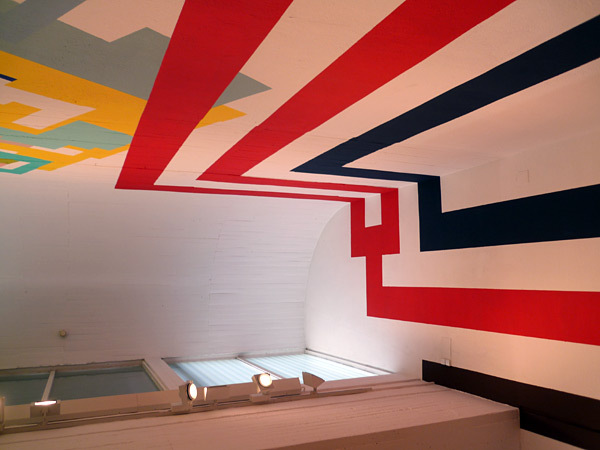 “Murals” represents a meeting point and a creative space for mural painters of our time. 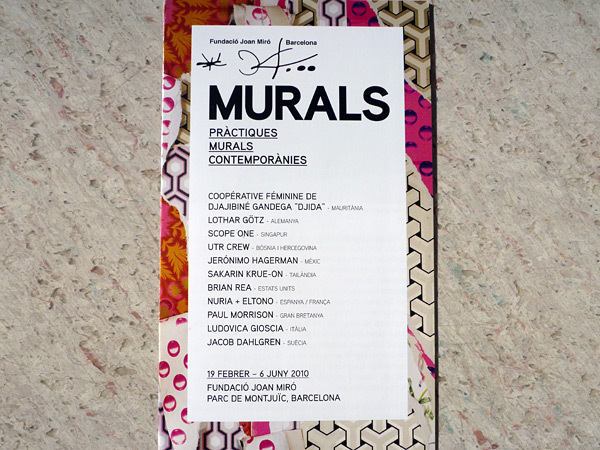 The Foundation invited ten artists who come from as far as West Africa, Mexico and the United States as well as Europe to work on the walls of the temporary exhibition area. 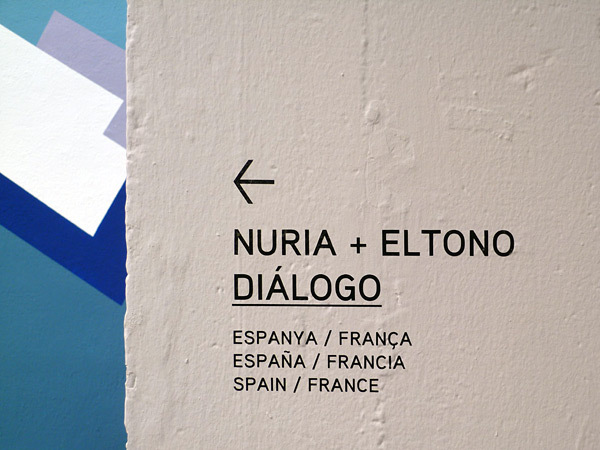 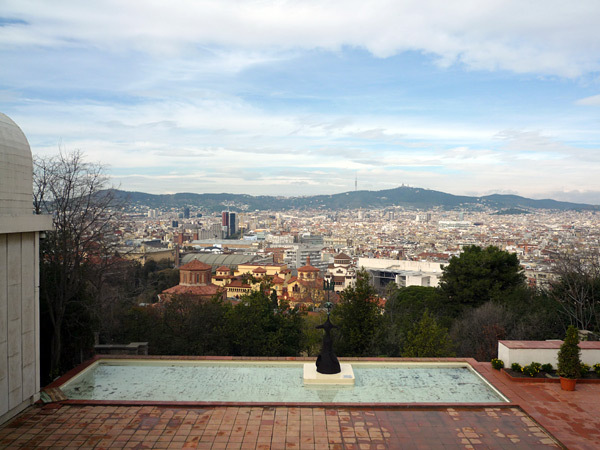 Pictures by Nuria, Eltono and Pere.